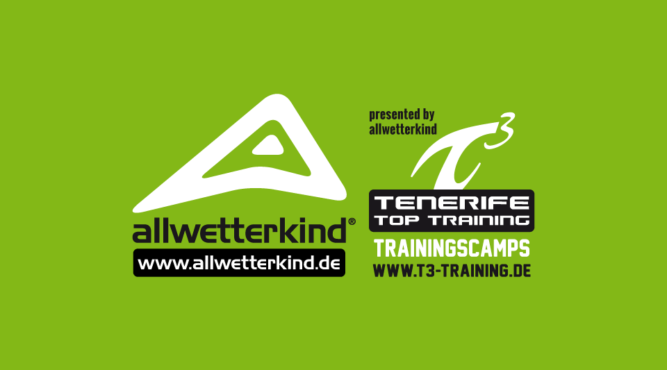 The Training Center Tenerife Top Training (T3) on Tenerife offers training camps for a variety of sports and different age groups and it is the only one of its kind in Europe. You can find further information about our camps below. 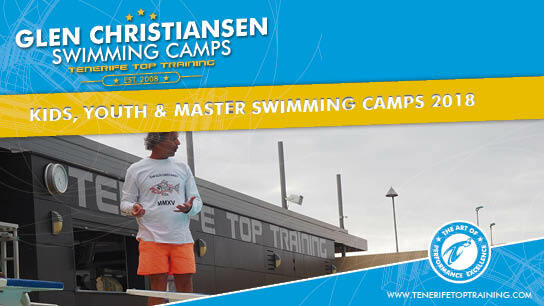 We invite you to the modern training centre Tenerife Top Training with the swedish olympic trainer and champion Glen Christiansen. All participants are trained by Glen Christiansen who also offers support, advice and personal feedback. Improvement of the swimming technique, targeted cycle training as base of a successful season or learning of new training methods in running. Our experience and our sport scientific know-how ensure a sustainable knowledge transfer, which makes you a better athlete. Everyone looking for know-how, quality and small training groups, comes to us! Great swimming isn’t easy it’s a combination of technique, strength, endurance, speed and recovery. 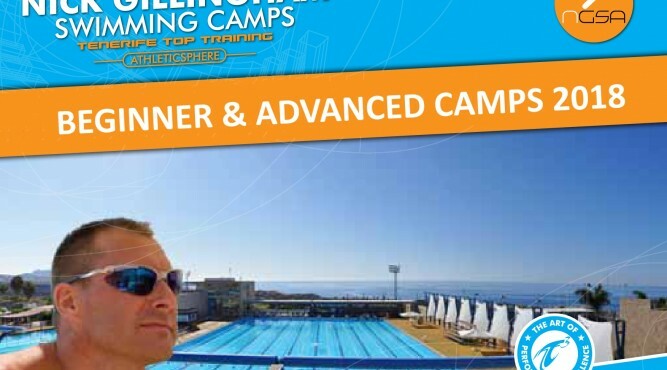 The purpose of Nick’s “overseas training camps” is to condense years of practice and training to improve overall swimmer development, optimising techniques and efficiency and to share all experiences. 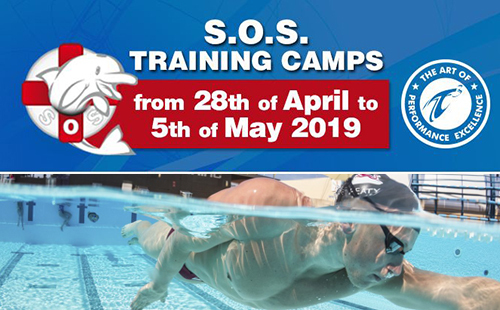 A week full of swimming sport, adapted to your level, needs and goals with attention to technique, speed, endurance, strength and with a focus on enjoyment.